The exact details of who lost what in Bernard Madoff's ponzi scheme may not become apparent until either Madoff or authorities reveal more about how his operation worked. Some clients of disgraced financier Bernard Madoff are concluding that their losses weren't as bad as originally thought. Three organizations that invested heavily with the Wall Street money manager lowered their estimated losses this week as it became apparent that much of the money that vanished from their balance sheets probably never existed in the first place. Madoff was arrested Dec. 11 after allegedly telling investigators he lost as much as $50 billion in client money in a giant Ponzi scheme in which money from new investors was used to pay profits to older ones. This week, Yeshiva University, The American Technion Society and Hadassah, the Women's Zionist Organization of America, released statements clarifying their losses. In each case, the adjustment reflected a realization that the huge profits they thought they had made on their investments were probably fiction -- meaning their losses were partly fiction too. Hadassah, which previously said it had $90 million placed with Madoff, clarified in a Dec. 29 letter that two thirds of that amount -- $60 million -- constituted the huge, but probably imaginary, profits that Madoff reported to the organization over two decades. Hadassah's principal investment with Madoff, the letter said, totaled only $33 million. Another $7 million in Madoff funds, possibly real, possibly fraudulent, were donated by a French backer in 1988. The American Technion Society, which provides support for one of Israel's leading science schools, made a similar calculation. Its initial investment with Madoff totaled $29 million. On paper, that grew to $72 million, but those profits probably weren't real either. Yeshiva University said its principal investment with Madoff had totaled only $14.5 million, and that most of the $110 million in losses it had originally reported were phantom profits too. Their disclosures illustrate one of the primary difficulties Madoff's investors will have in figuring out how much they are entitled to recover if funds are ever found to reimburse victims. While some of his clients invested recently, others had put modest amounts of money into Madoff's hands decades ago and have been enjoying "profits" ever since. 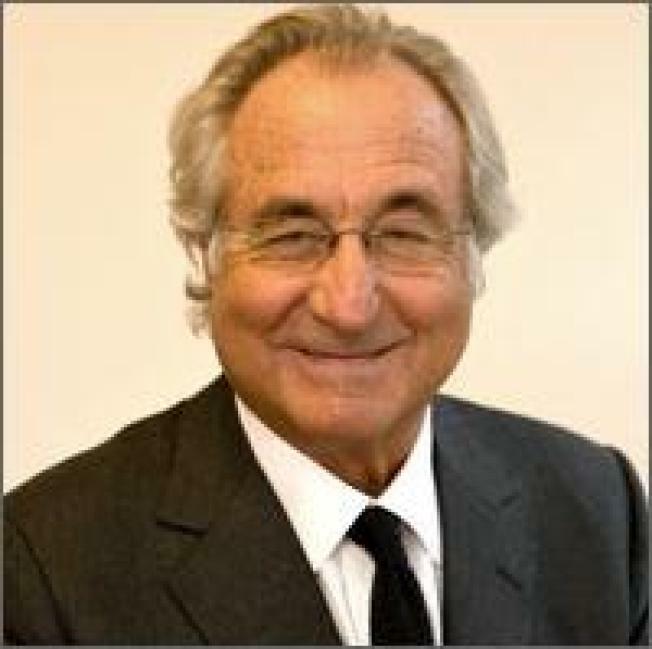 For some, Madoff's steady annual returns of 10 percent or more ultimately produced vast sums of income that exceeded their initial investment -- meaning they unknowingly enjoyed the fruits of an alleged fraud at the expense of newcomers who never had time to take out profits. The process of separating fact from fiction could take years. It could be especially complicated at some of the huge hedge funds that pooled money from many well-heeled investors, then placed it in Madoff's hands. Hedge fund firms like the Fairfield Greenwich Group, whose account statements showed $7.5 billion in Madoff investments at the time of his arrest, and Tremont Group Holdings Inc., whose funds held $3.3 billion, saw investors cycle varying amounts of cash in and out of their funds for years. The exact details of who lost what may not become apparent until either Madoff or authorities reveal more about how his operation worked.